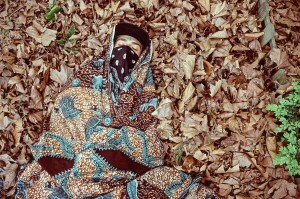 Onoe Caponoe Signs To High Focus Records!!! High Focus Records is proud and excited to announce the signing of new artist Onoe Caponoe! 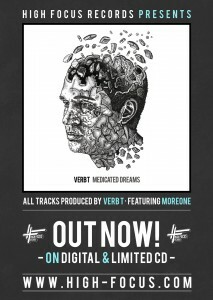 Keep on the look out for brand new music dropping from this psychedelic London MC very soon, carrying on the High Focus tradition far into 2015 and beyond! Jam Baxter – ‘…so we ate them whole’ – OUT NOW!!! Jam Baxter – ‘…so we ate them whole’ – New Album Now Available For Pre Order! 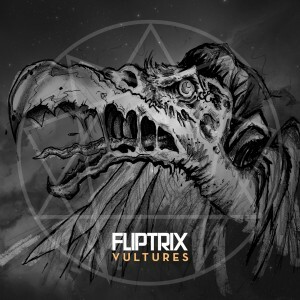 Fliptrix – Polyhymnia – OUT NOW! 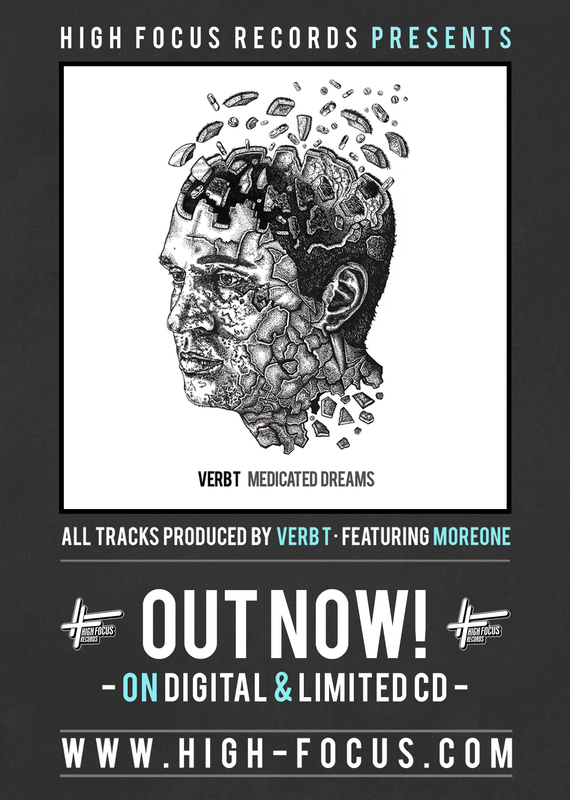 Verb T – Medicated Dreams EP – OUT NOW! Fliptrix ‘Polyhymnia’ Tour Dates Announced! 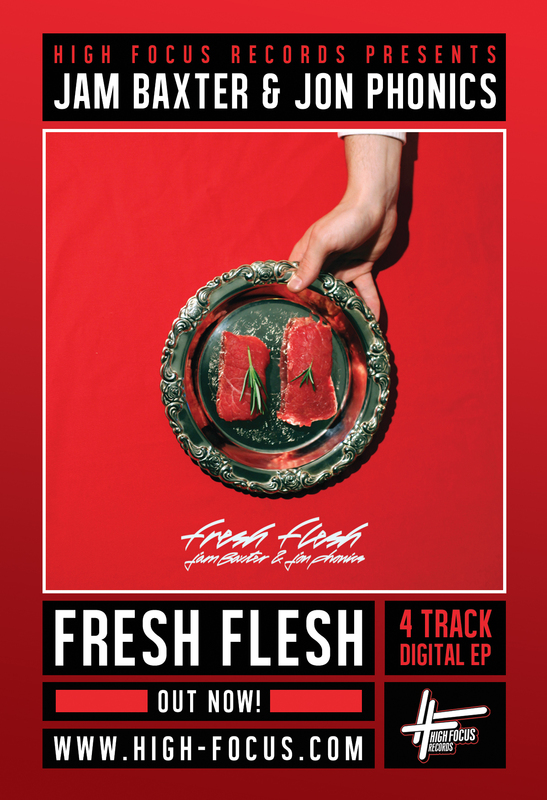 Jam Baxter & Jon Phonics – Fresh Flesh – OUT NOW! 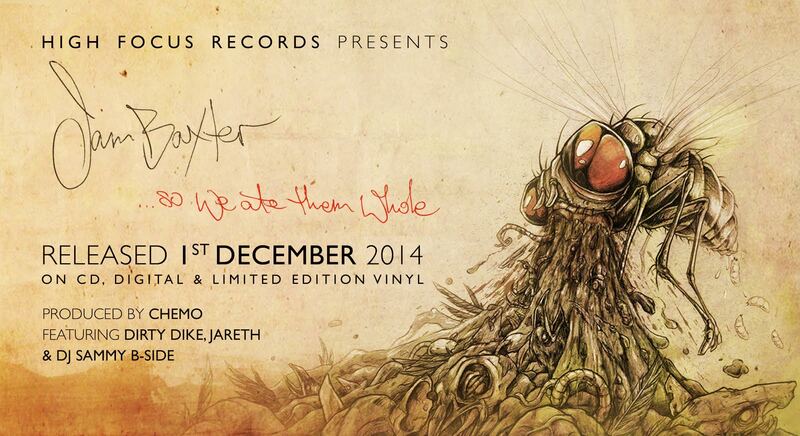 Fliptrix ‘Polyhymnia’ Album Launch Party Announced! 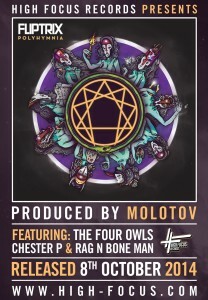 After ramming out Brixton Electric for our 4th Birthday back in May High Focus Records return to London this time to celebrate the release of Fliptrix’s new solo album ‘Polyhymnia’. 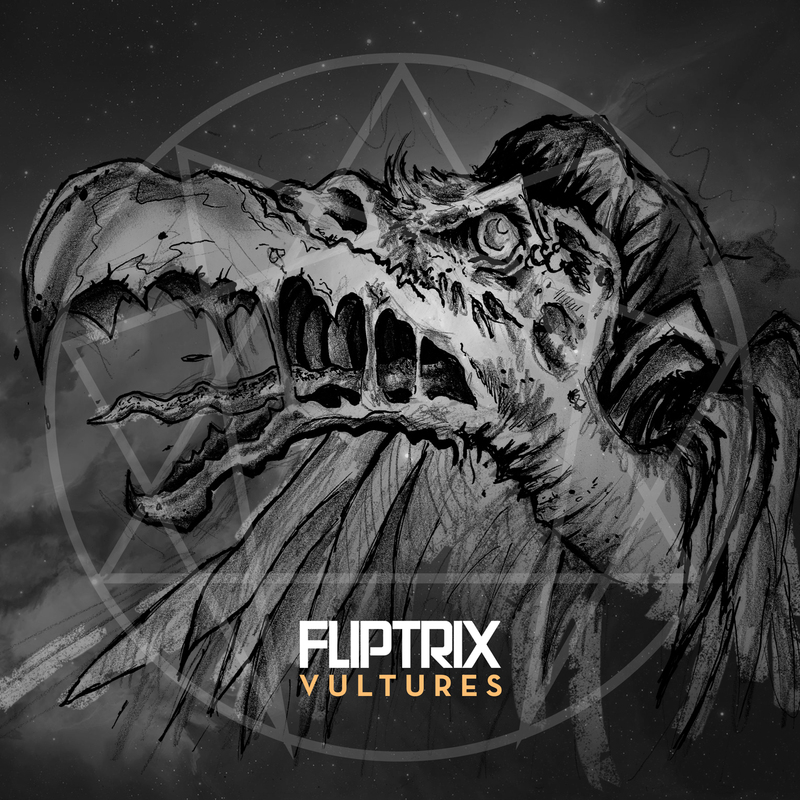 Fliptrix – ‘Polyhymnia’ – Now Available For Pre Order! 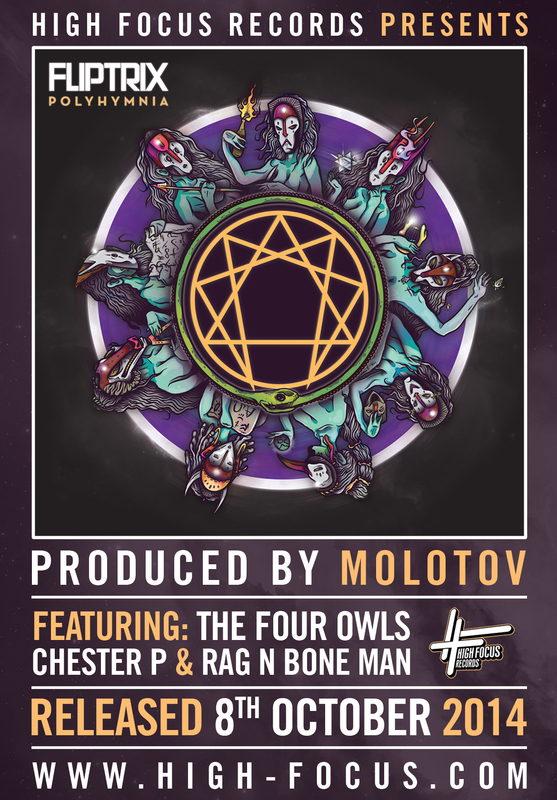 New Fliptrix Single Dropping on Monday 4th of August 2014! New single dropping on MONDAY! The first glimpse of whats to come of Fliptrix’s highly anticipated 5th solo album ‘Polyhymnia’, seeing official release this October.